With medieval influences Ioanna Kourbela presented her autumn/winter 2018-2019 collection during the opening night of the 23rd Athens Xclusive Designers Week in the city center of Athens. 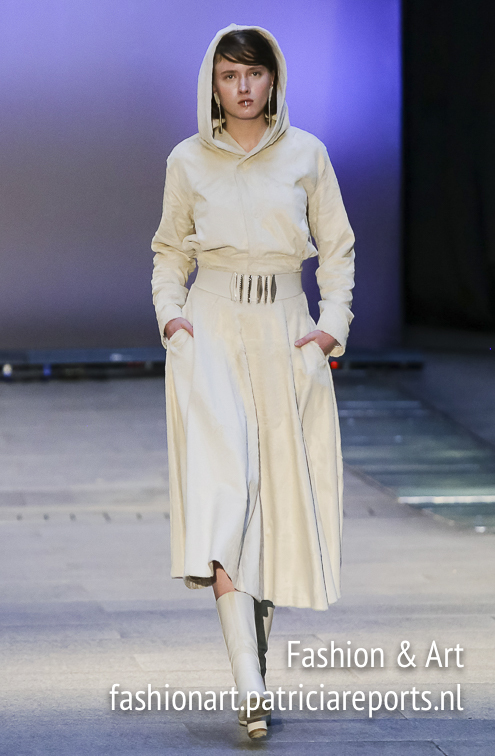 Ioanna Kourbela's inspiration for her collection "Arch Echoes" was by french medieval heroin Joan of Arc. Dedicated to all the women driven by inner voices to take action that exceed the allowable, to all the power women of the world. 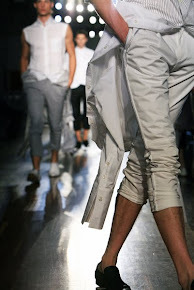 The greek fashion designer created a collection of modern 'armor' made of leather, with embroidery and metal details. A collection that highlights the female power and it is an inspirational journey. 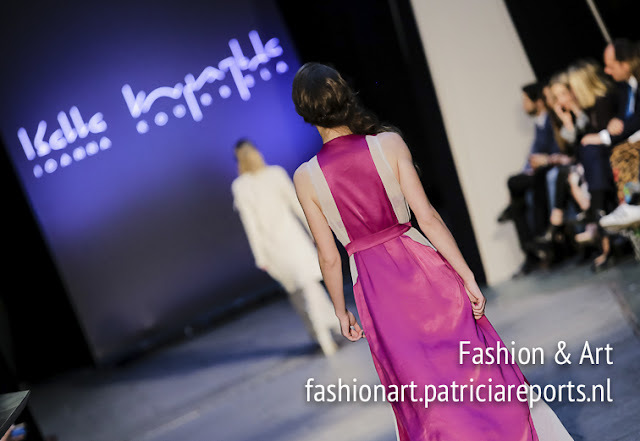 Ciytlink opened her doors for the opening evening of Athens Xclusive Designers Week. Joan of Arc or in french Jeanne d'Arc and also known as 'The Maid of Orléans" or "La Pucelle d’Orléans" was one of the first power women in the Middle Ages. She was a peasant girl, born in 1412 who, believing that she was acting under divine guidance, led the French army in a momentous victory at Orléans that repulsed an English attempt to conquer France during the Hundred Years’ War. In 1920 she was canonized as a Roman Catholic saint. Ioanna studied fashion design and she attended various design courses on stage & costume design. Her collections reveal different aspects of a minimalist aesthetic, and the essential is the return to the charm of the classical harmony. After graduating, in 2003 she joined the family business «Kourbelas Knitwear» and presented her first collection named ‘Ioanna Kourbela’. With Ioanna as creative director, the company develops three distinct collections: Female & Male Exclusive Collections, Ioanna Kourbela Accessories Collection as well as the timeless Basics Collection, for which she was presented this year with the Emerging Designer Award at the international PURE exhibition in London. Moreover, the sur mesure bridal collection “White Collection” places Ioanna at the map of haute couture. 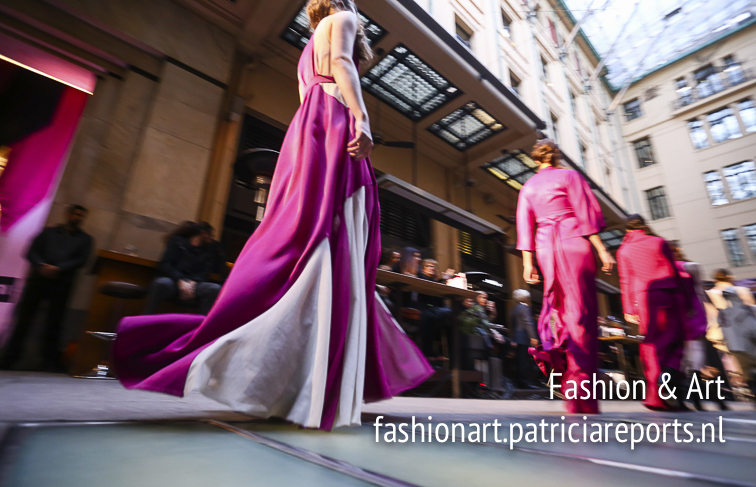 Her creations can be found all around the world, with more than 100 collaborations and three exclusive boutiques in Greece as well as exports in 21 countries. Ioanna Kourbela and Tonia Fouseki, the director of AXDW.